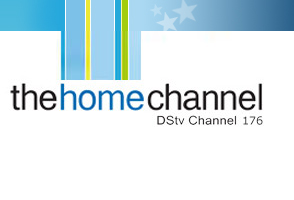 Eric Bell (Director of Inspect-a-Home) was interviewed by Cornelius Koopman of “All about Property” on DSTV’s Home Channel (channel 176) on Monday 20 August 2018 – Sunday 26 August 2018. Eric takes Cornelius around a home that was purchased by a buyer, without an initial home inspection. He points out issues that are not normally seen by buyers, but would be picked up by professional home inspectors. He explains the difference between latent and patent defects, and the voetstoets clause, and explains how a home inspection is very beneficial to a home buyer during the purchase process.